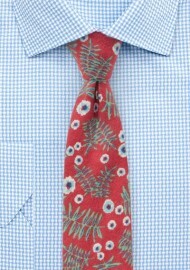 This handmade designer tie is part of a new flannel cotton collection by neckwear brand BlackBird. A fantastic combination of retro print, casual fabrics, and modern skinny width. Pair with your favorite tan or navy chinos and a casual button up. 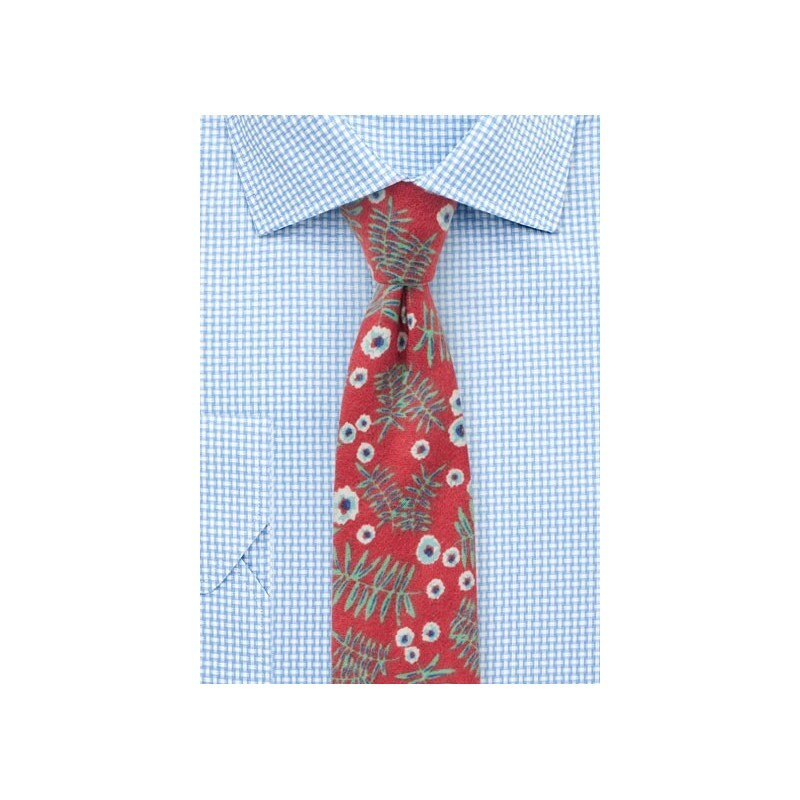 While this tie can certainly be worn with your everyday suits, we like it most when added to a more dressed down look - even when wearing jeans. Handmade in slim cut using a matte cotton flannel fabric.